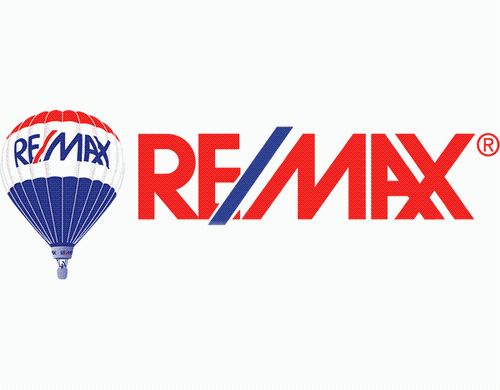 RE/MAX Real Estate of Leduc is committed to providing you top notch, professional real estate service. We specialize in all types of Leduc Real Estate by offering all types of Leduc Homes for Sale. We also service every MLS® listing found on the Edmonton Real Estate Board. When you choose a RE/MAX Sales Associate to sell your home or help you purchase a home, you'll experience a whole new level of service. Averaging three times the production and more advanced industry education than the other associates, RE/MAX Associates are truly ''the real estate leaders in quality customer service''. 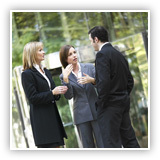 Customer satisfaction is reflected in their high industry-leading rate of repeat referral business. So, take a step in the right direction; contact a RE/MAX Associate today!